OMG! Ok, so several months ago, I ran into these gems at Costco. I love Sugar Snap Peas.....but when I can eat them like potato chips?! YES! YES! YES! 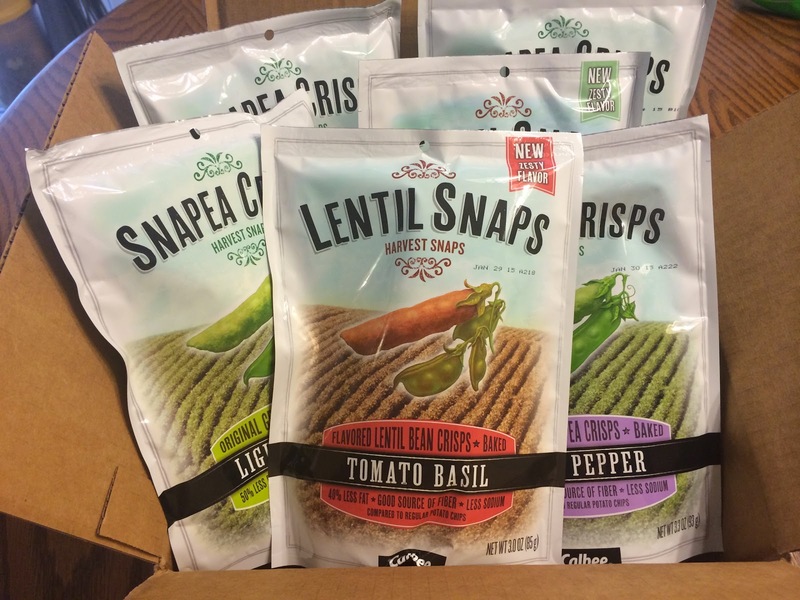 So, fast forward to a few weeks ago when I got an email from Harvest Snaps and I found out they had OTHER flavors!!!! I almost died from excitement! Look at the box that arrived for me!!!! I LOVED them all. (I actually opened each package while my children were napping and endulged....no, serisouly. I ENDULGED!) My two favorites were the Wasabi Ranch and Cesar, but the Original lightly salted Pea Crisps are my all-time favorite. The Black Pepper Snapea Crisps were awesome as well. Each and every flavor were delicious. I even enjoyed the lentil crisps. They come in the Onion Thyme and Tomato Basil flavors. My kids love Harvest Snaps as well. 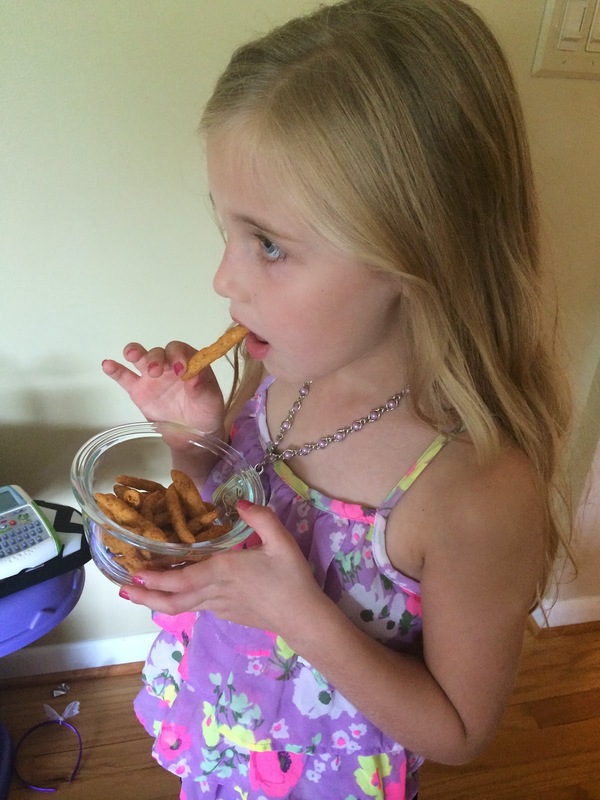 The kids eat them with their lunches, take them for snacks and we take them to parties too! Honestly, I can't say enough good things about them. They are incredible....and addicting, LOL! Now, GO GET SOME! Find out more about Harvest Snaps by visiting their website. Need some Lunchspiration?! Click on the linked text to find out more! *Disclosure: This post was created in partnership with Harvest Snaps. I have been compensated for this post. However, all thoughts and opinions are my own. Love them too!!!!! Wish they came in bigger bags, can you pass that along to them?